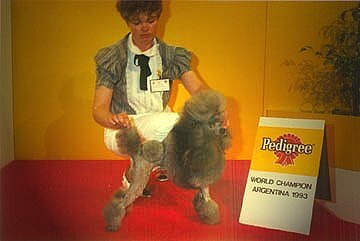 You was our first dog, which gave us the love and bring us on the way for the breed of poodles. You´ll always own a special place in our hearts. We´re you very thankfull.